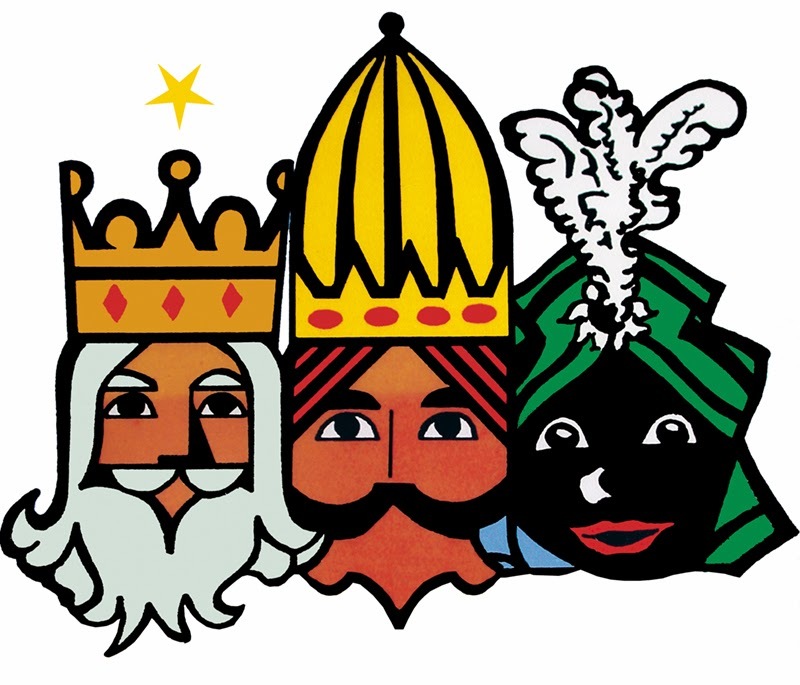 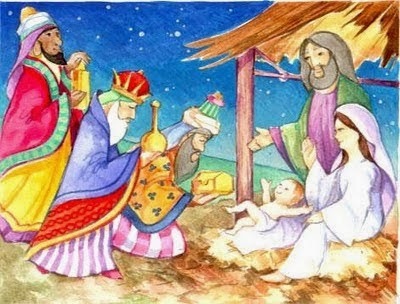 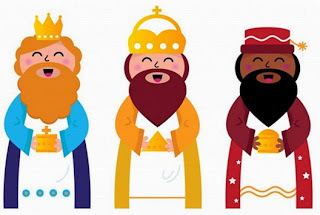 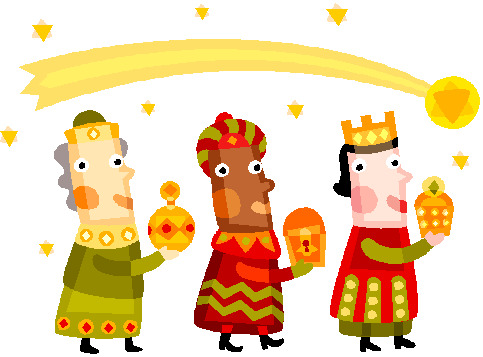 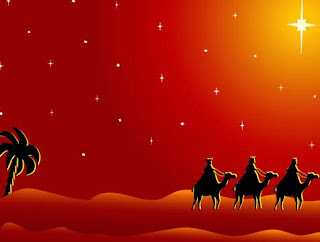 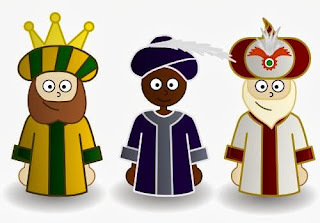 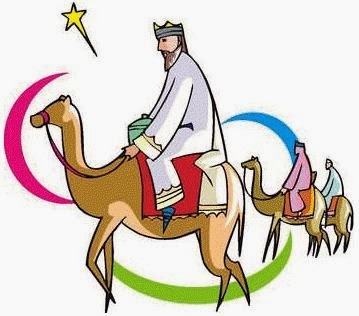 Below you can find an interesting selection of images related to The Three Wise Men, you can use them to wish a happy Three Wise Men's Day, on this January 6th. 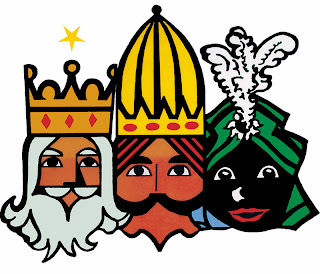 The Three Wise Men's faces. The Three Wise Men across a snowy landscape. The three wise men in front of the star of Bethlehem. The Three Wise Men enlightened by the brightness of the star of Bethlehem. 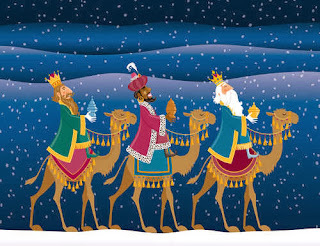 The Three Wise Men in an original drawing. 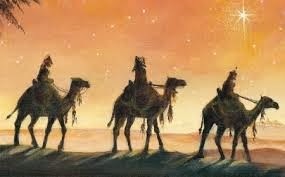 The Three Wise Men across the desert on camels. 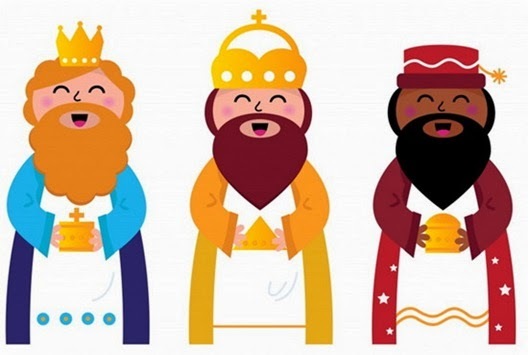 The Three Wise Men with a tender and smiling expression. 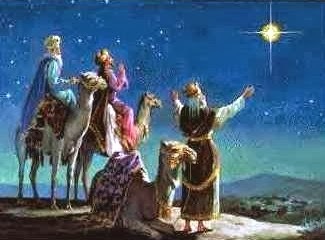 The Three Wise Men adoring Jesus. The Three Wise Men crossing the desert guided by the star of Bethlehem, behind an incredible reddish sky. 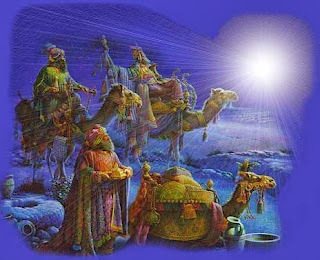 The Three Wise Men with a tender expression.